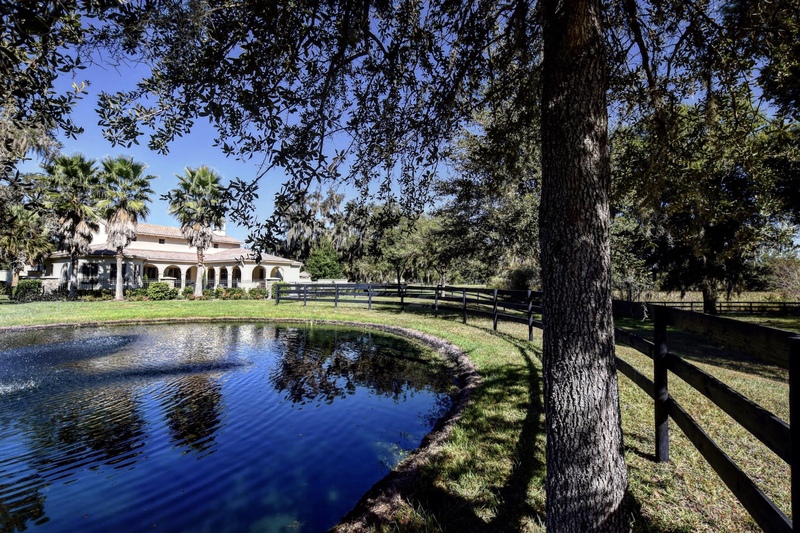 Stately, custom home situated on a sparkling, private pond in the gated community of Bel Lago. 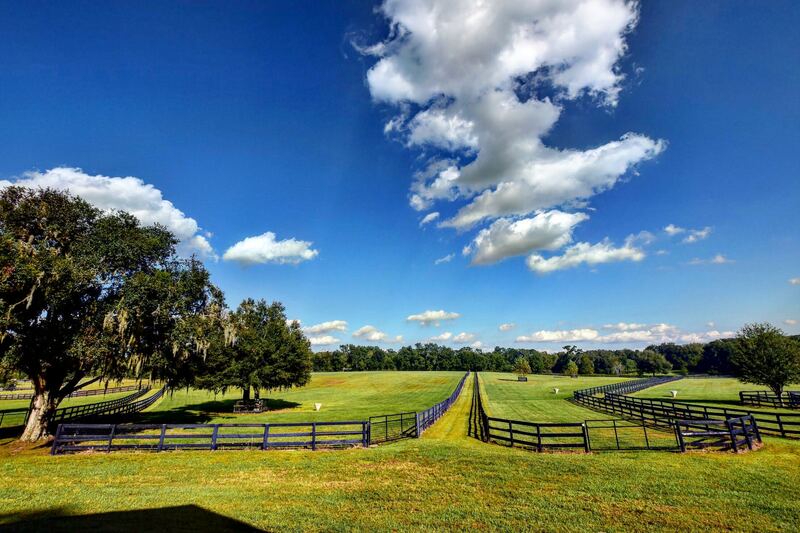 Nestled within 600 acres of picturesque farmland in Ocala, Bel Lago has 7 miles of trails, yet is just four minutes from Ocala’s shopping, restaurants & medical. Bel Lago borders the Greenway and is very near Ross Prairie State Forest. 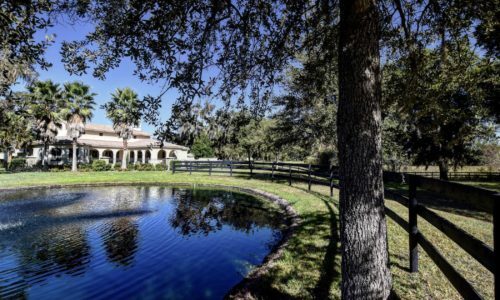 This Italian style home combines the finest materials and finishes equating to a classic, timeless design & includes a matching, well appointed stable. 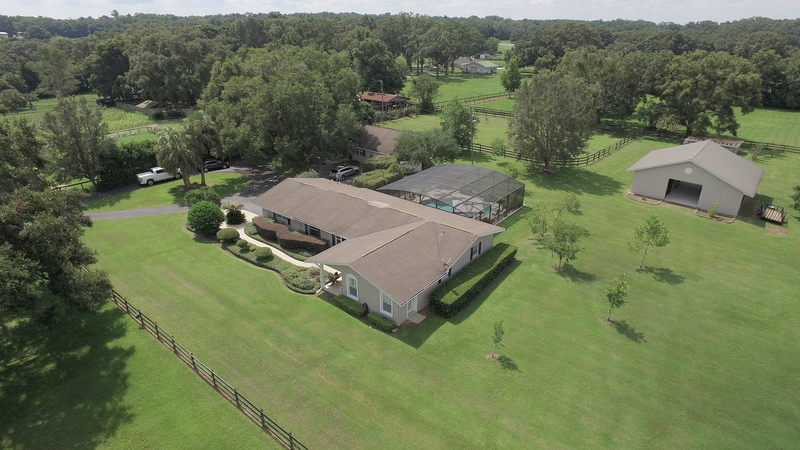 Located on 3.52 acres with stunning views, Granddaddy oaks & fenced pastures. Extras include an air conditioned garage and a generator. Step inside to be greeted with 14 ft ceilings, 8 ft solid doors, & warm modern trends. The bright, open floor plan and covered verandas offer the best in modern Florida living. We're sorry, but we couldn't find MLS # 545753 in our database. This property may be a new listing or possibly taken off the market. Please check back again.